Running is an integral part of life for millions of people in the UK. Once you really get to experience all the benefits of running, it’s very unlikely that you will ever stop doing it. Running can offer you an almost indescribable feeling of accomplishment and provides powerful relief to the stresses and strains of everyday life. 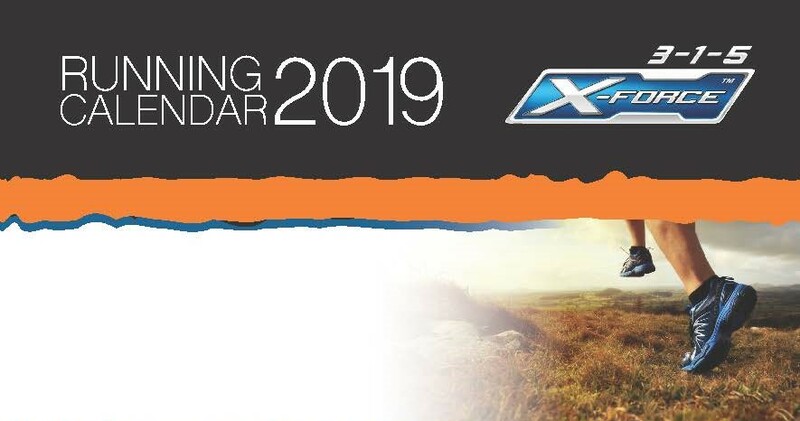 Thats why at 3-1-5 we have partnered up with the experts to bring you the most varied running calendar in Lancaster with one thing in common…..All the runs start at the amazing facilities of 3-1-5 Health club. Once you’ve become a regular runner, you’re part of a quickly growing family of like-minded individuals. This large family may often complain about the difficulties and struggles of being a runner. Yet, almost all continue running day after day and week after week simply because it is so refreshing and rejuvenating. 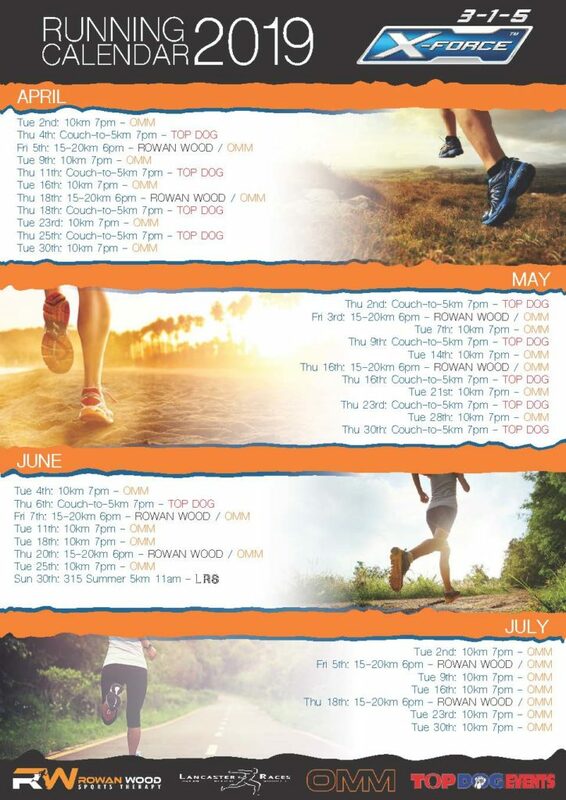 Click partners below for any further details on the events above and we hope you enjoy your running experience from 3-1-5 Health club.